My first ever collab with my baddie blogger babe Madi was a complete success. For this shoot we focused on velvet pieces, incorporating them into our outfits in as many ways as we could. 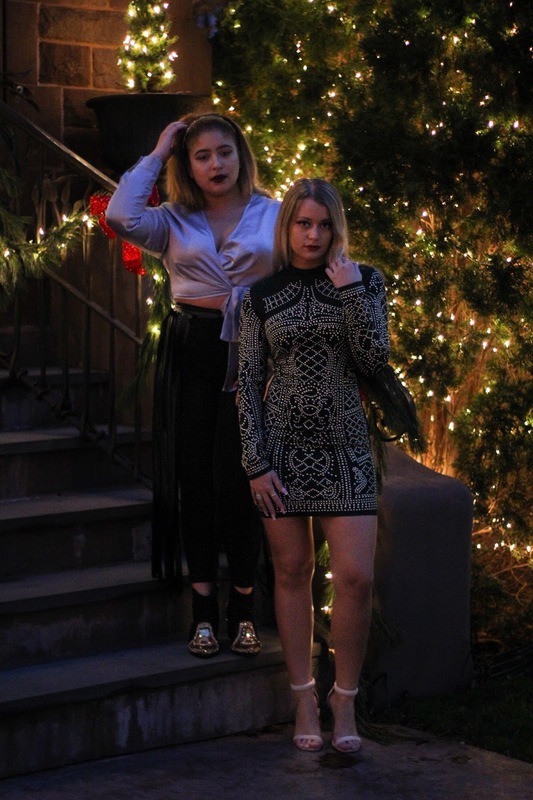 I had so much fun during this shoot; hopefully it gives you guys some inspiration for your Christmas and New Year's outfits! 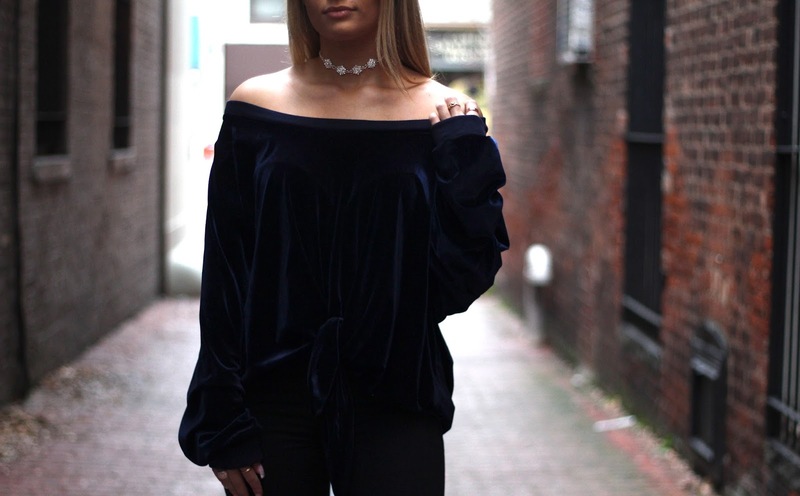 Velvet is a great staple piece to have in your wardrobe, so hopefully this post gives you guys a good idea on some ways you can style velvet. A huge thank you to Madi for collabing with me, and my great friend James for taking these awesome pictures! Check them out! Happy holidays babes.